FBJ is your most trusted and experienced builder for the construction of cool rooms and cold storage facilities. With over 22 years of experience, we can guarantee not only that your project will exceed your expectations but will also excel in energy efficiency and long life durability. No other builder has the same extensive experience in cool room construction as we do here at FBJ. By choosing FBJ, a registered building practitioner, you can be confident that your project will be completed by a company with the necessary expertise and adequate documentation to enable compliant construction of your new premises. FBJ ensure that all clients are provided with exceptional service and that their expectations are at the forefront of all our large or small projects, both in design, delivery and ongoing maintenance. 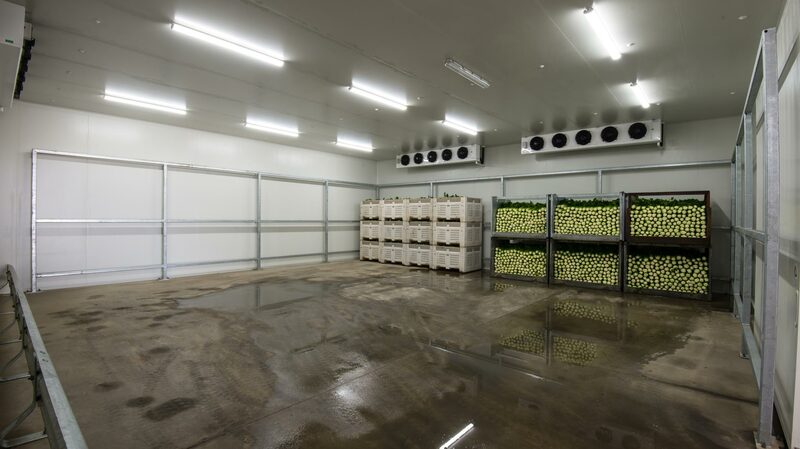 Whether you require a new cool room for your business, an upgrade, repair or routine maintenance to your existing room, FBJ supply you with the correct products, service and technical support.